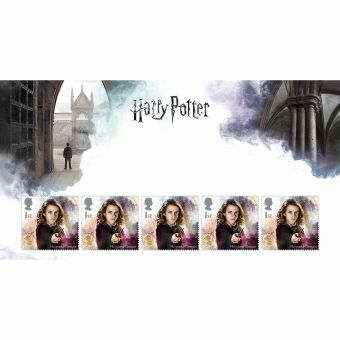 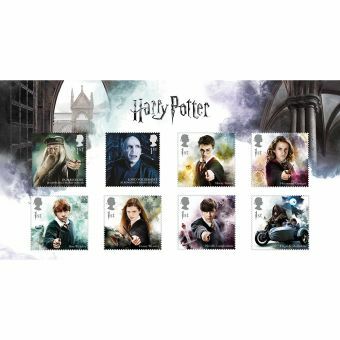 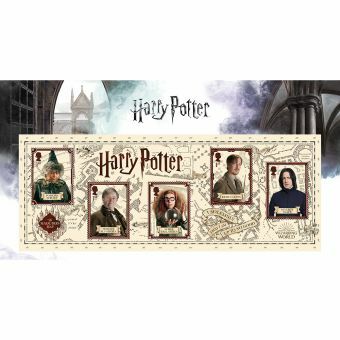 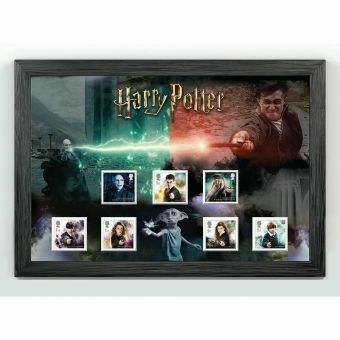 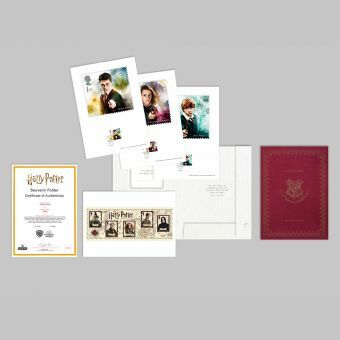 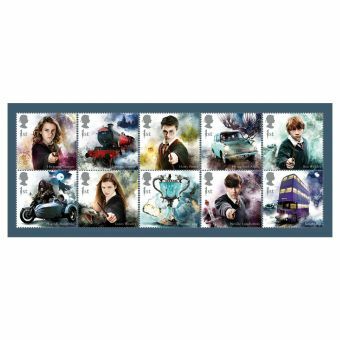 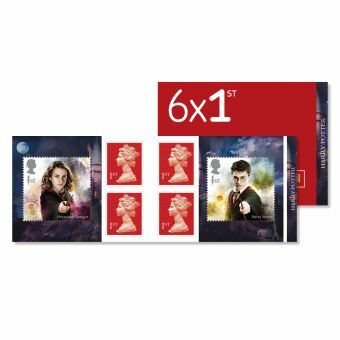 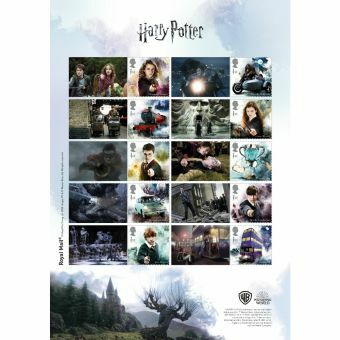 Royal Mail is proud to present this spellbinding collection of stamps and collectibles celebrating the acclaimed series of Harry Potter films . 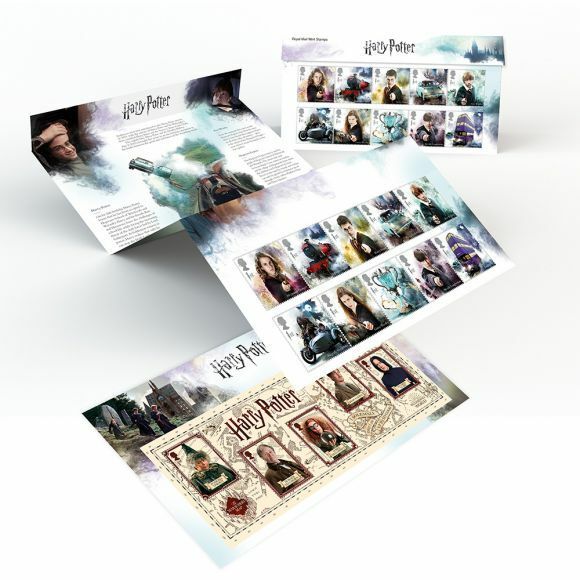 Order yours before they disappear. 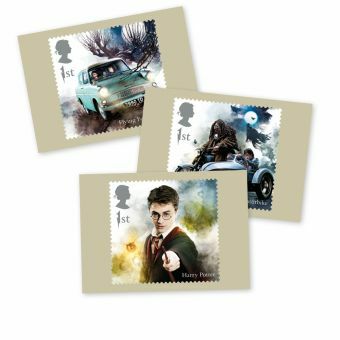 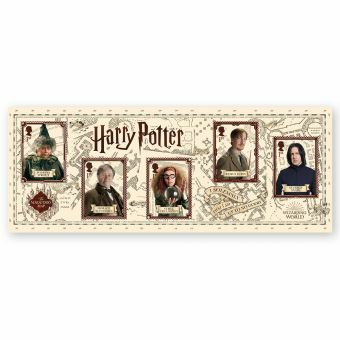 Don’t miss this fully-illustrated Presentation Pack which includes all 10 Special Stamps plus the Miniature Sheet and a magical mixture of Harry Potter facts and images of favourite characters.